Focus is the challenge. Your words on focus ring true with me. Interesting point is I can do pretty well on the sits. Anything else in life and I’m all over the place, squirrel! Well hopefully the sits that you do pretty well with will eventually influence the many other areas of your life. Look forward to hearing about that going forward. Meanwhile, keep believing! Wow Celeste. I just learnt something about a subject I struggle with. Paying Attention. Love your insight. 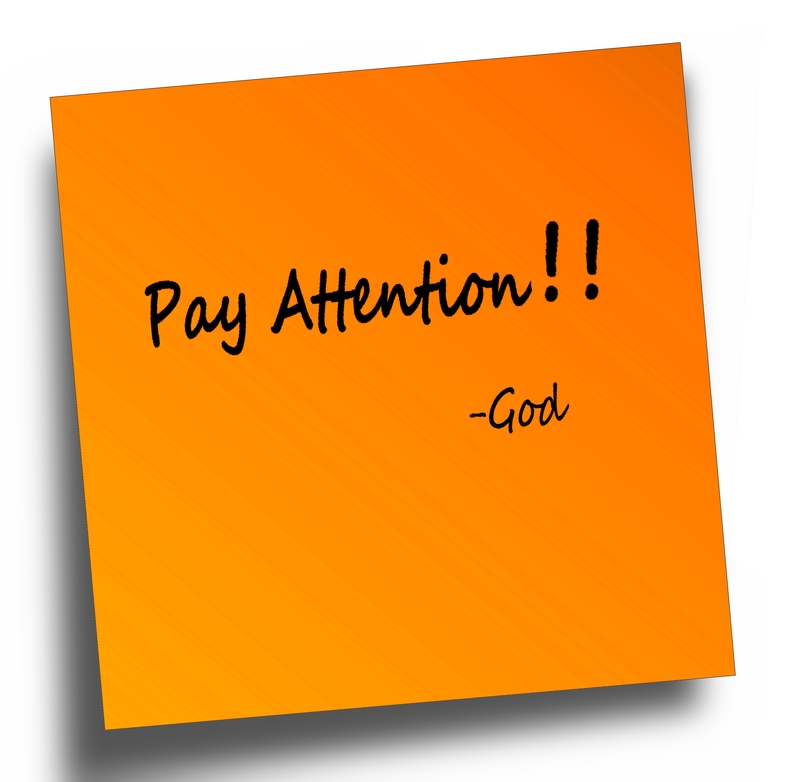 It’s amazing how we can let our focus be on so many things but not take heed to what we are letting into our thoughts. For us in this course, how powerful is this realization – that what we think about grows and will find a way to make it a reality in our lives! So worth the effort.